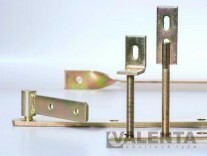 Threaded rods and fasteners - Valenta ZT s.r.o. 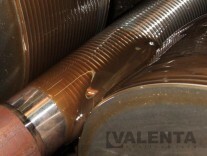 Valenta ZT s.r.o. 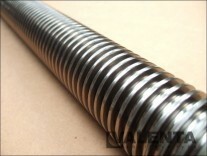 occupies itself with the wholesale trade of fasteners and the manufacturing of threaded rods and of special fasteners. 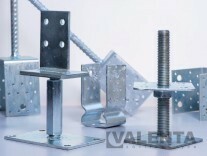 Vast warehouse stocks enable continuous supply to our customers and to respond flexibly to any changes of their requirements. 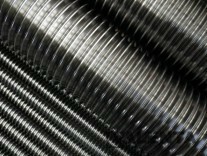 The production of Valenta ZT specialises in thread rolling, custom fasteners and machining of large diameters and lengths.